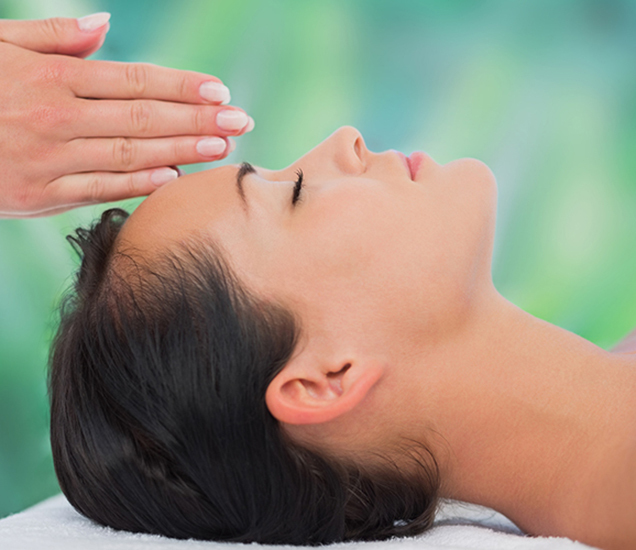 Many recipients of Reiki report a higher level of relaxation, reduced anxiety, improved self-esteem and a general sense of well-being with successive treatments. Sandstone Therapeutic Massage LLC therapists take the time to properly prepare and explain treatment procedures and provide thorough assessments. Practitioners frequently use soothing music that is pleasing to clients. Body positions are frequently adjusted during treatment for comfort and effectiveness. The length and number of recommended sessions may vary with each client. Sandstone Therapeutic Massage Reiki therapists work closely with you to address specific concerns and personalize a unique treatment plan.